Briya Public Charter School is a unique place of learning for young children and their parents. 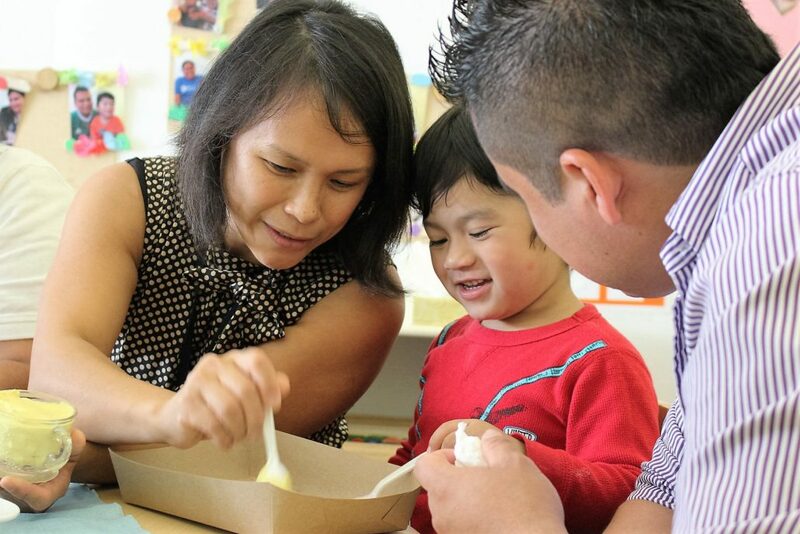 We embrace families in a rich, culturally sensitive learning environment, helping them move toward academic, social, and economic success through an approach called two-generation learning. We believe, and research shows, that children’s school achievement is linked to their parents’ literacy and education levels. At Briya, families ensure lasting outcomes by learning together. Briya understands that success isn’t just about reading levels and test scores. We look at each family’s needs holistically and design an individualized network of support. 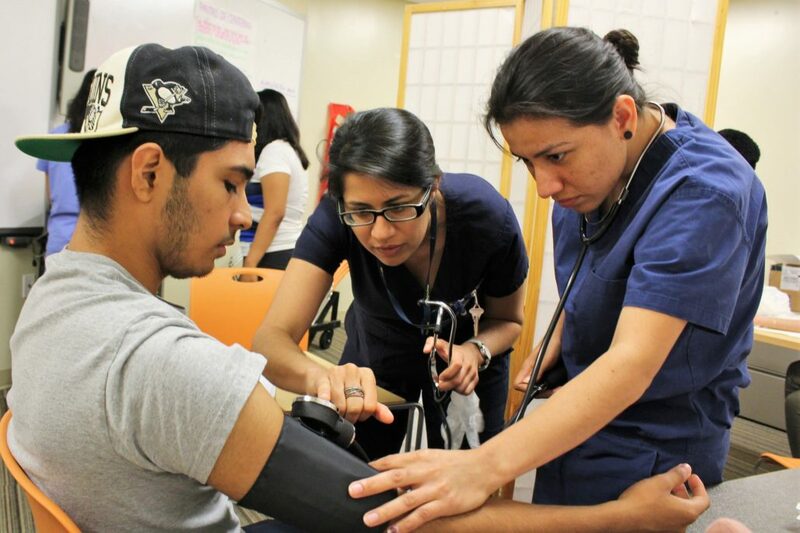 Our long-term partnership with Mary’s Center offers student families on-site access to high-quality comprehensive health care and social services. An education at Briya is laughter-filled, personal, and highly engaging. To learn more about our school’s strategy for empowering the whole family, visit our Model page. Through excellence in education and a warm, welcoming environment, families are empowered to thrive at school, work, and home. In our two-generation program, parents study English, digital literacy, and parenting while their children receive a high-quality early education. In workforce development programs, students pursue certifications that open doors to lifelong careers. Learn more about our classes.